No. 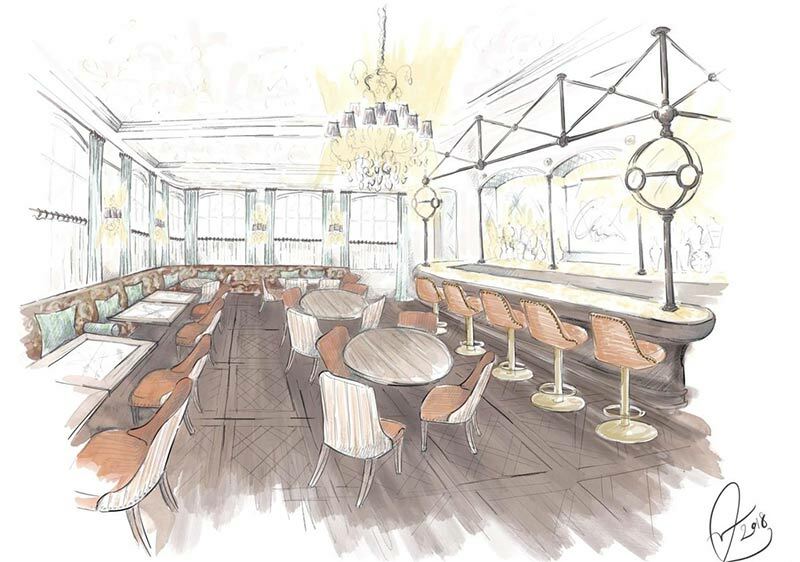 Fifty Cheyne launches on Chelsea Embankment next month (February 2019). After nine months and a complete re-build, No. Fifty Cheyne is finally opening its doors. Beautifully designed by Lambert and Brown, boasting a restaurant, cocktail bar and a ‘drawing room’ where guests will be able to enjoy a modern British menu centred around an open grill. No. Fifty Cheyne sits overlooking the River Thames and Cheyne Gardens, moments from both the Kings Road and Albert Bridge. On the ground floor is the main restaurant area offering a full dining experience, complete with a 28 person semi-private dining area. Guests can head upstairs to either the ruby-red cocktail bar or to the light and airy ‘drawing room’ to further enjoy their time at No. 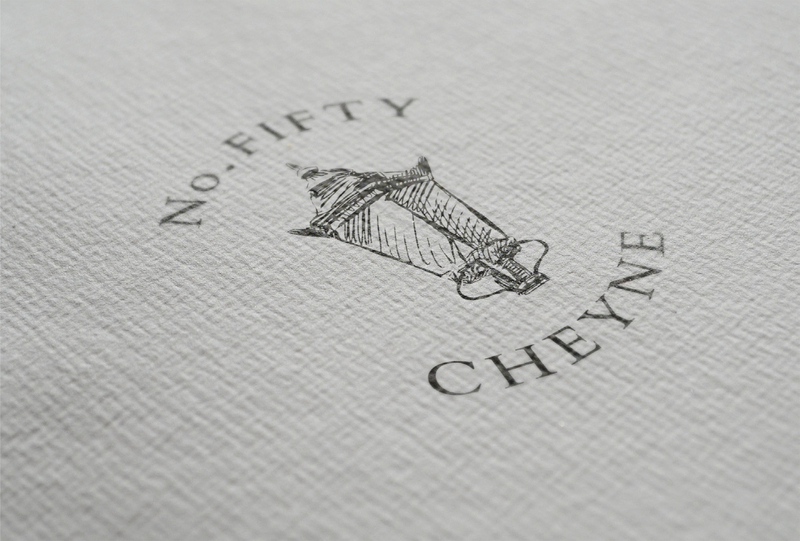 Fifty Cheyne. The wine list is carefully sourced and uniquely priced to make the best of vintages as accessible as possible to all. Rising star, Head Chef Iain Smith, will combine flavoursome seasonal ingredients, delivering mouthwatering dishes. Iain has previously worked as Head Chef at Jason Atherton’s Social Eating House and is now looking to impress guests with his ‘Belted Galloway beef ragout with spatzli, spicy sausage and rose harissa’ to the ‘Cornish monkfish, roscoff onion, potato straws with roast chicken broth’ to name a few of the dishes. The cocktail bar and drawing room have been designed to give Chelsea a refined yet homely retreat with a smart but relaxed feel. Open seven days a week for lunch and dinner, it is ideal for the local residents and professionals working in the area to visit again and again. No. Fifty Cheyne’s Sunday offers guests the option to pre-order their favourite Sunday roast, cooked especially for them, for example; a whole suckling pig, a rib of beef or a whole salmon.